The organizations say they won't accept funding from law firms that require employees to sign such agreements, nor will they promote those firms to their members. Women’s associations from eight elite law schools are joining the fight against forced mandatory arbitration among legal employers. 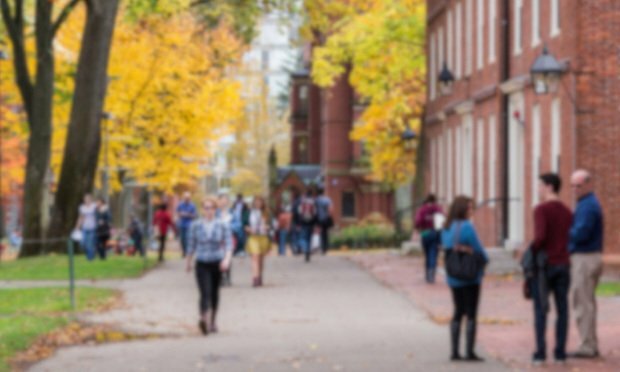 The statement was signed by board members of women law student associations at Harvard Law School; Yale Law School; Stanford Law School; the University of Pennsylvania Law School; the University of California, Berkeley School of Law; the University of Chicago Law School; Cornell Law School; and New York University School of Law.